21 Savage has received an outpouring amount of support over the past few days since he was detained by ICE. Cardi B and Nicki Minaj stood up against Tomi Lahren who found the ATL rapper's situation amusing. Offset, Young Thug, Meek Mill, and many other rappers have also shown their support for him during this tough time. Jay-Z, who stood behind Meek Mill during his recent stint in prison, is coming forward with support for 21 Savage. 21 Savage isn't signed to the ROC but he does have their support. 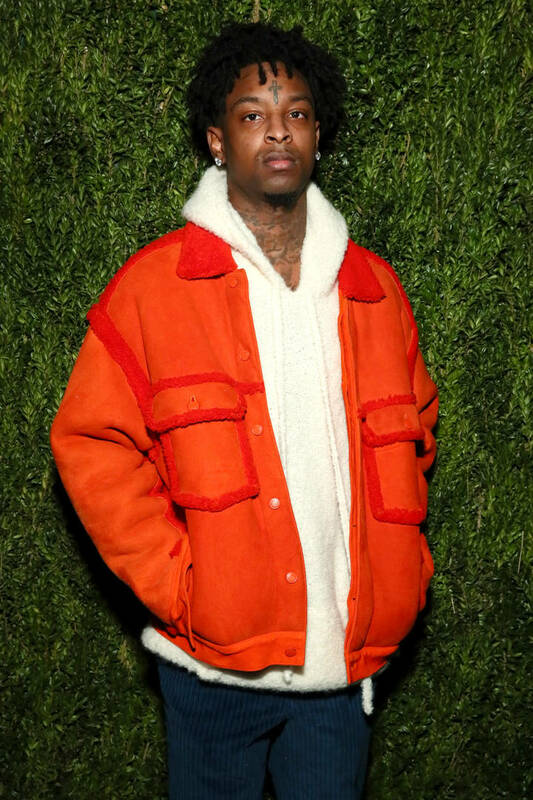 Jay-Z shared a statement calling 21 Savage's arrest "an absolute travesty," adding that the rapper's U-Visa's been pending for four years. " In addition to being a successful recording artist, 21 deserves to be reunited with his children immediately," he added. Jay-Z's Roc Nation has also hired legal support for the Atlanta rapper in what they've referred to as a "matter of injustice." They've hired attorney Alex Spiro to help with the case. "We are not going to stop until he is released, bonded out or in front of a judge," Spiro told TMZ. "What we have here is someone who overstayed their Visa with an application pending for 4 years - not a convicted criminal that needs to be detained and removed but, by all accounts a wonderful person, father, and entertainer who has a marijuana offense which was vacated and sealed."